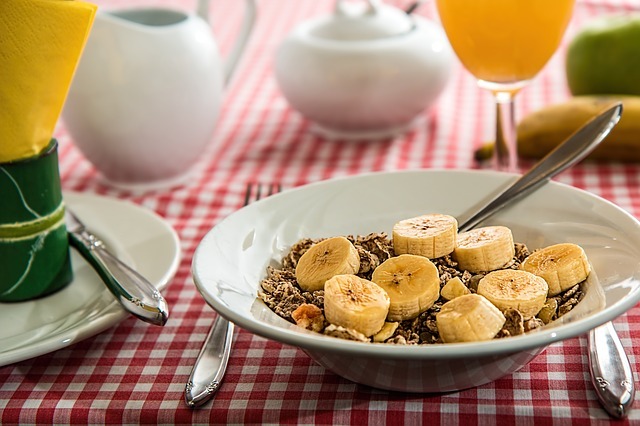 Home brekfast build burn calories cholesterol drinking lean metabolism muscle muscles nutrition proteins starving sugar toxins training water weight Are you making these nutrition mistakes? Nutritional mistakes are common and anyone can make them. Here are some smart ways to examine few nutritional swaps and enhance your body composition. It helps you build and maintain lean muscle, but it is a vital building block to any weight training program. Never starve. It not only harms the body, but any weight that you manage to lose during a starvation streak will come back. 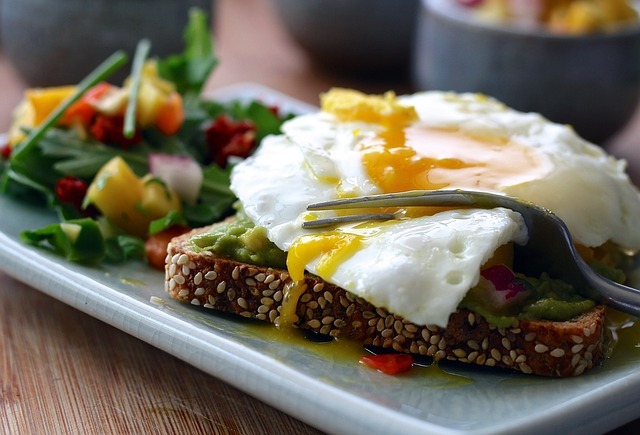 Always make sure to eat within the first hour after rising in order to jumpstart your metabolism and burn more calories throughout the day. Water aids in helping flush the system. Doctors recommend that you take in seven to eight glasses every day, to help flush out toxins and other wastes. Read nutrition labels thoroughly. Manufacturers aren't always honest. They don't make products keeping your goals in mind. So they resort to cheap additives and cost effective methods to increase their profit margin. Do your research and read labels before you buy a product. Switch to less sugar, low cholesterol, organic products that are wholesome. How to gain weight and muscles? Coffee Before Workout: Should or Shouldn't You? Rare Indian fruit you hardly knew - Wood Apple.